Frye is a long-time involvement in PRIDEChicago from the early 1970's through the present day. He was an early member of the Chicago Gay Alliance; Gay Horizons ( now the Center on Halsted ) ; a gay advertising networking group; and a gay couples networking group. Timothy, along with his life partner of 36 years, Richard Pfeiffer ( together since 1971 ) , are long-time East Lakeview residents. 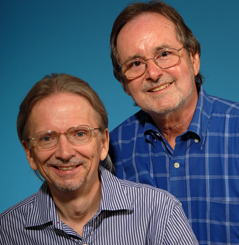 They are contributors to the Center on Halsted; the Gay and Lesbian all of Fame; and GLAAD. Professionally, Frye has worked most of his life in the advertising field.